This brush can be used with wet or dry products. 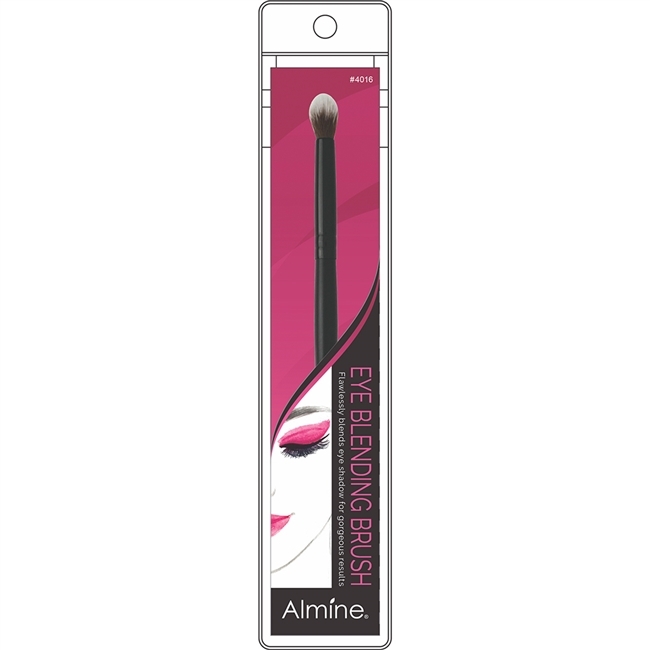 This loose, tapered dome-shaped brush is perfect for blending eyeshadow. It blends color effortlessly on the lid and crease and can also be used to apply concealer.